Looking for a job and getting hired used to be quite simple. Job listings were put into the local newspaper or on a town job board until the position was filled. As quaint and comprehensive as the methods were, the world’s ever-growing population made them obsolete. In today’s world, more jobs are being posted and more candidates are applying for them. Fortunately, technology has advanced with the years and AI was created to help both candidates and employers struggling to meet their needs. AI is not coming to take over the world and eliminate humans. Well, at least not in the world of HR Tech. AI is just another tool for those on the daily grind like you and I. Until we create a legitimate artificial consciousness, let’s just agree that AI isn’t going to replace any human jobs. Rather, they will enable humans to pursue more specialized work. They allow Human Resource workers to finally focus on working with humans. Now let’s see how they already are doing just that. AI is often used to solve a problem before it presents itself. One example is using AI to confirm the utility of the job descriptions presented in your job listings. Often HR personnel has to spend an unfortunate amount of time reading unqualified candidates as a result of a vague or inaccurate description. AI can use data from millions of other job posts to ensure that the information is properly targeted at the candidates who are able to fill your job opening. The problem AI solves isn’t just the boredom that comes with repetition, but the mind-numbing frustration that comes with inconsistencies in resumes and the sifting required to pull the needed information. Instead of having an employee blindly fill out their resume and send it in for consideration, why not have them talk to a chatbot and automate the information you need for your job opening? That’s precisely what many companies are doing today. Here, AI is doing all of the information parsing for the hiring manager so they can focus on the most human part of Human Resources. They have the opportunity to devote their attention and resources to the interview and the relationship building with their candidates. This process also helps to eliminate any potential bias or discrimination. An AI can’t have any preconceived notions of a candidate based on gender, race, religious affiliations, etc. Having a reliable source for choosing candidates without running into any legal troubles is invaluable in itself. 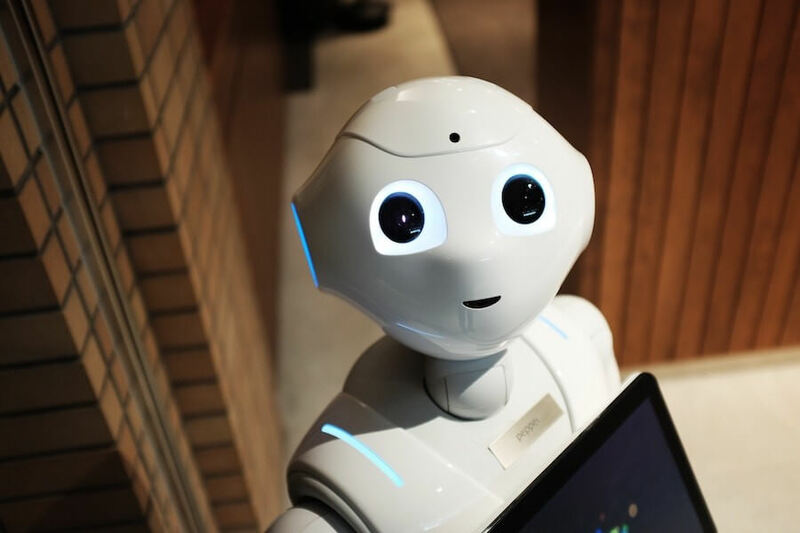 There are a lot of tasks for a new recruit and there are many ways AI can help them through the transition into the office. Contractual paperwork tends to be one of the more overbearing prospects when taking on a new person. They are legally obligated to read it, understand it, fill in all the blanks and never lose it. AI can help organize and keep track of all of these things and more. Forms, login credentials and schedules can be all organized using AI. Again, this opens up the employer to focus on the human connections and building relationships. AI chatbots can also help answer any questions about HR policies. This proves to be a more efficient way of expressing the company’s expectations when necessary. Often companies policies are available for all to view but are less simple to search through for answers. AI ensures that if there are any uncertainties, your new and old recruits will always have a swift means of verifying their actions. As AI continues to develop, we will be able to take our hands off of more tasks that keep us from the face-to-face communication and other work that AI can’t do. Finding and accepting new employees is still a human process. It requires a real connection and a true understanding of what need is being filled and by whom. AI is the perfect tool to elevate this process and help the HR realm evolve.